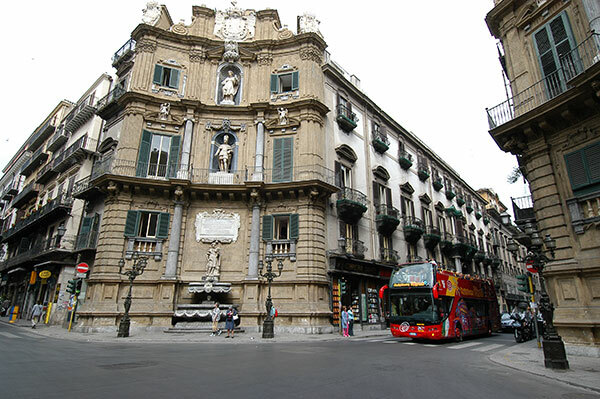 At Stupor Mundi You can buy Tickets City Sightseeing – Palermo. You can hop on and off as much as You like at any of the bus stops for the day Your ticket is valid. You can hop on the bus and start Your tour at any of the bus stops: 4 routes, 25 bus stops. Map to see the position of our buses in real time.